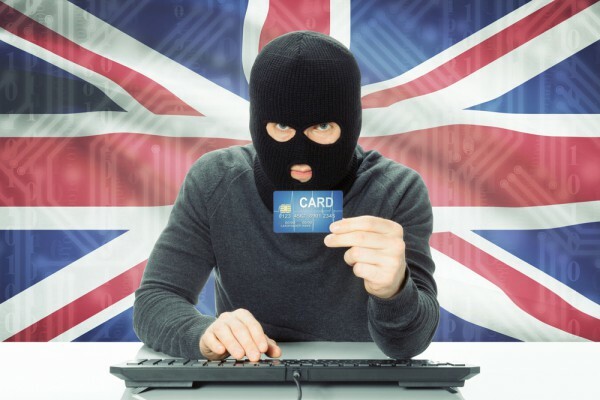 The survey also shows that personal data is still a lure for criminals, with businesses holding electronic personal data on customers much more likely to suffer cyber breaches than those that don't (51 per cent compared to 37 per cent). The most common attacks detected were via fraudulent emails -- for example coaxing staff into revealing passwords or financial information, or opening dangerous attachments -- followed by viruses and malware, such as people impersonating the organization online and ransomware. "UK businesses must treat cyber security as a top priority if they want to take advantage of the opportunities offered by the UK’s vibrant digital economy," says Ciaran Martin, CEO of the National Cyber Security Centre (NCSC). "The majority of successful cyber attacks are not that sophisticated but can cause serious commercial damage. By getting the basic defenses right, businesses of every size can protect their reputation, finances and operating capabilities." The good news is that following a number of high profile cyber attacks, businesses are taking the threat seriously, with three quarters of all firms saying cyber security is a high priority for senior managers and directors. Nine out of 10 businesses regularly update their software and malware protection, and two thirds of businesses invest money in cyber security measures. The NCSC is seeking to increase the UK's cyber space resilience by working with and providing expert advice tailored to organizations and businesses in every sector of the UK economy and society. "Cyber Essentials, technical advice on CiSP and regularly updated guidance on the NCSC website offers companies, big and small, simple steps that can significantly reduce the risk of a successful attack," adds Martin. You can get the full report on the gov.uk website businesses can also visit the NCSC site for advice on protecting themselves.